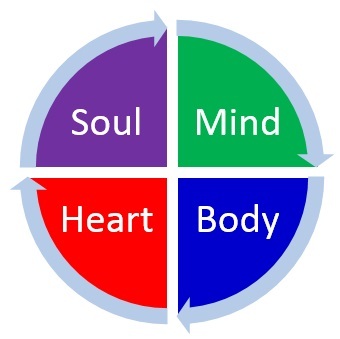 Our lives are anchored in our own personal traits and fundamental values, beliefs, and principles. Therefore, it is essential to understand yourself and who you are. 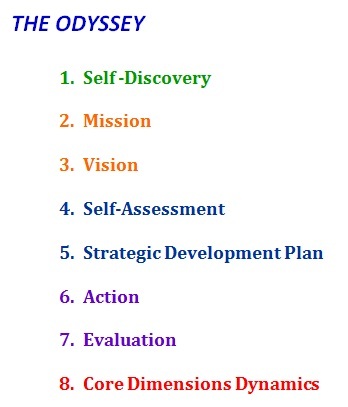 Self Assessment Process – critically review the quality of your own performance, skills, and abilities.